Just like your adventures, refreshment is better when it's shared. Hydro Flask's 128 oz Oasis lets you bring more than enough fuel for your entire crew. Featuring TempShield™ double wall vacuum insulation to ensure your beverage stays cold for 24 hours or hot for 12, whether you're at the campsite, beach, or the neighborhood playground. Just like your adventures, refreshment is better when it&apos;s shared. 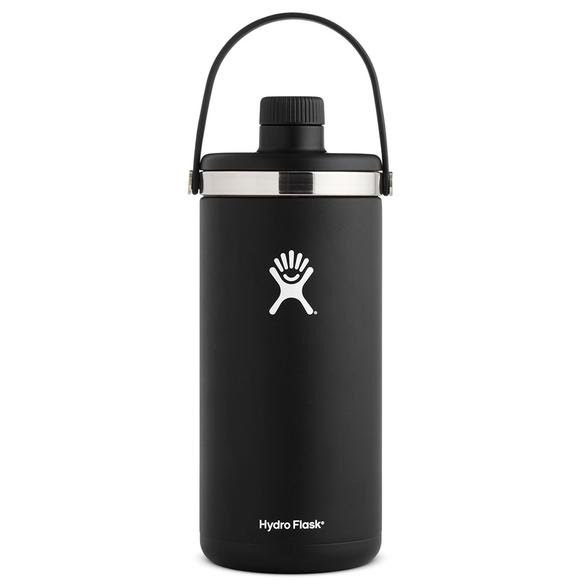 Hydro Flask &apos;s 128 oz Oasis lets you bring more than enough fuel for your entire crew. Featuring TempShield™ double wall vacuum insulation to ensure your beverage stays cold for 24 hours or hot for 12, whether you&apos;re at the campsite, beach, or the neighborhood playground.